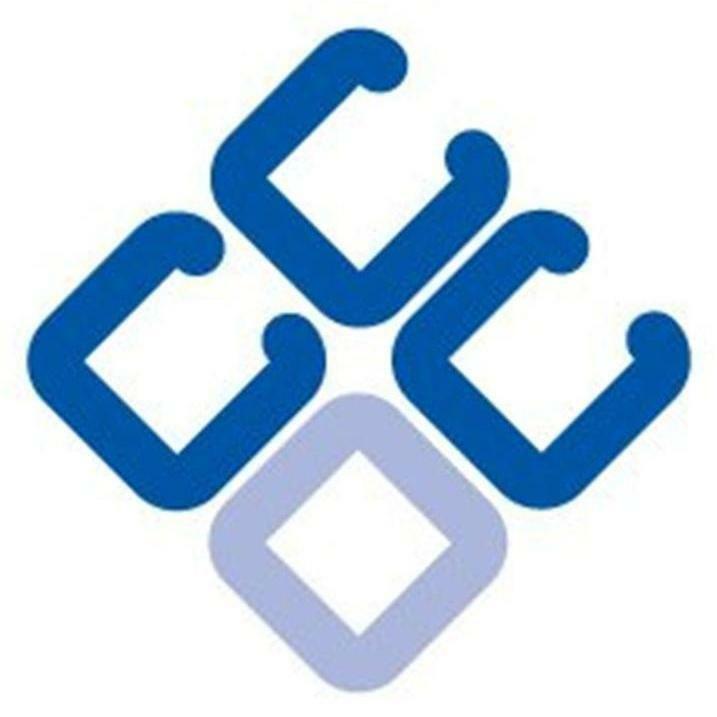 For those of you in Business, the Chamber provides a platform to engage with Cirencester and its brilliant people, and a supportive environment to grow and develop, with monthly meetings and talks from experts in various fields, plus a few socials for good measure. We also provide an important link to the wider Gloucestershire business community through our representation in the likes of the LEP and the Association of Gloucestershire Chambers and Business Groups. Our size and increased professionalism now means we are often consulted on developments affecting the town, both positive and negative, and as we regularly ballot members you will have the opportunity to contribute to the town’s future. 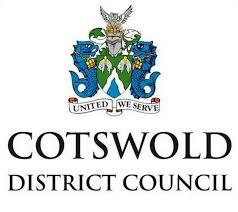 We speak up for business and have a healthy dialogue with the Town and District Councils. We have worked hard to develop our relationship with our media partners, and whilst membership alone won’t do it, we believe that as the chambers’ profile and reputation grows through these associations, in turn so will our members’. Joining is easy, and we believe offers significant value for money. Have a look at the relevant sections of the website and talk to some of the existing members for feedback – if you have any questions just ask. 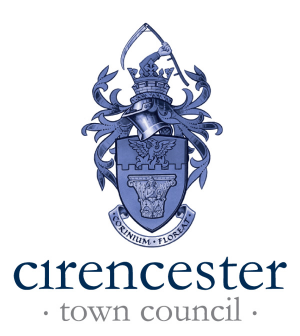 The Chamber is a not for profit organisation run by a team of enthusiasts join us to keep Cirencester great.